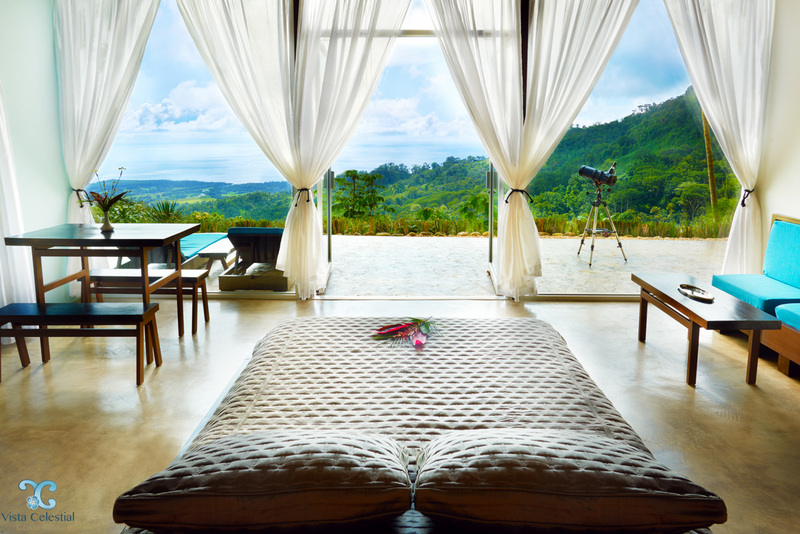 Our boutique Costa Rica hotel was designed with all your senses in mind. The spectacular Pacific Ocean views will immediately help you let go of every day stress, the cloud forest air and ocean breezes will allow you to take a deep breath, the sounds of the surrounding jungle will set your mind at ease. Your Villa with private infinity pool awaits you. 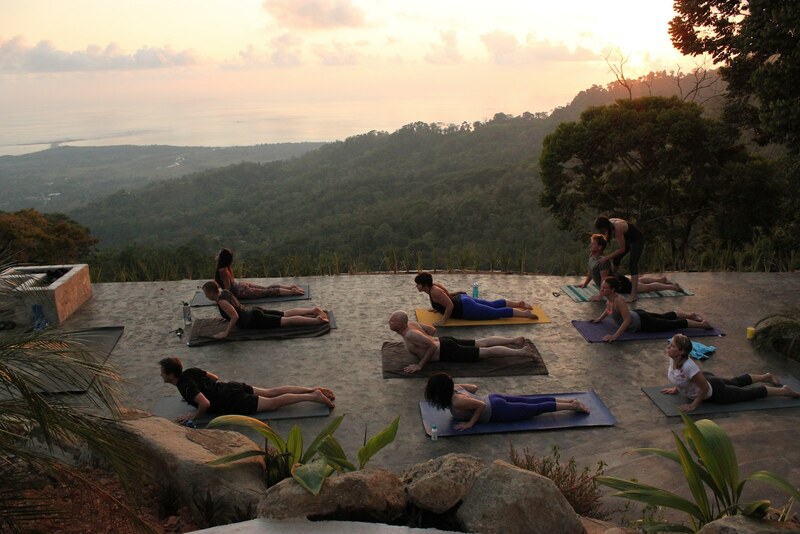 Give your body a vacation at our Costa Rica wellness retreat. Get a massage with our organic lotions, or enjoy our fruit drinks without any added sugars or syrup. Let your mind relax while taking in our pacific heights ocean and jungle views. Our passion is to live healthy and share these experiences with our guests. Vista Celestial is one of the most spectacular Costa Rica beach resorts. At a height of 1700 feet/500m on a mountainside above the pacific ocean and the best beaches in Costa Rica. The South Pacific zone or Costa Ballena offers not only beautiful beaches but everything an adventure vacation requires, canopy zip lining, atv tours, whale & dolphin watching, kayaking, horseback riding, deep sea fishing, surfing, waterfalls, bird watching, dive & snorekeling tours and of course one of a kind wildlife preserves. HEAVENLY VIEWS, NATURAL SERENITY, BREATH TAKING BEAUTY. Vista Celestial is a piece of heaven. The impressive view of the Pacific Ocean from your Villa with private infinity pool is unforgettable. Our Costa Rica boutique hotel is surrounded by pristine primary rainforest with cloud forest above the property. It induces an immediate sense of well being. Enjoy the dramatic pacific ocean views in your private Villa surrounded by lush tropical vegetation and dramatic primary rainforest canopy. Toucans, monkeys, and beautiful butterflies are frequently seen on our unspoiled property that stretches out over 5 hectares ensuring the most private setting you can imagine. Your Villa features panoramic windows and terrace with your own infinity pool to maximize your unforgettable experience. Everything we do is with our guest’s wellness in mind and we maximize the use of organic drinks and food as well as using natural organic lotions in our spa services. We want you to not only leave relaxed but rejuvenated. Costa Ballena offers the best beaches in Costa Rica. More than 13 beaches protected as a national park. Experience our beautiful deserted beaches. Enjoy the surf, romantic walks on an empty beach, or take one of the many adventure vacation tours that we offer. From whale and dolphin watching, deep sea fishing, dive and snorkeling tours or surfing to ATV tours, horseback riding, canopy zip lining to a swim in a waterfall. The south pacific zone has been ranked as one of the best places for Costa Rica adventure vacations. Our hotel in Costa Rica’s beautiful south pacific Costa Ballena will touch all your senses. From dramatic 360° ocean and jungle views to privacy in your Villa with a Jacuzzi infinity pool surrounded by lush flora and fauna. Our Villas are designed to maximize the spectacular Ocean & Jungle views with outdoor living and relaxation in mind. Enjoy the panoramic views from your comfy bed, free standing tub, shower, terrace and infinity pool. Costa Ballena is truly special offering the best of Costa Rica in one location. There is everything from secluded beaches, national parks and marine reserves to all the adventure you can handle. Pictures or videos cannot capture the dramatic views or nature that surrounds our piece of heaven. Enjoy the resort views, Villa views, and some of the many activity opportunities. 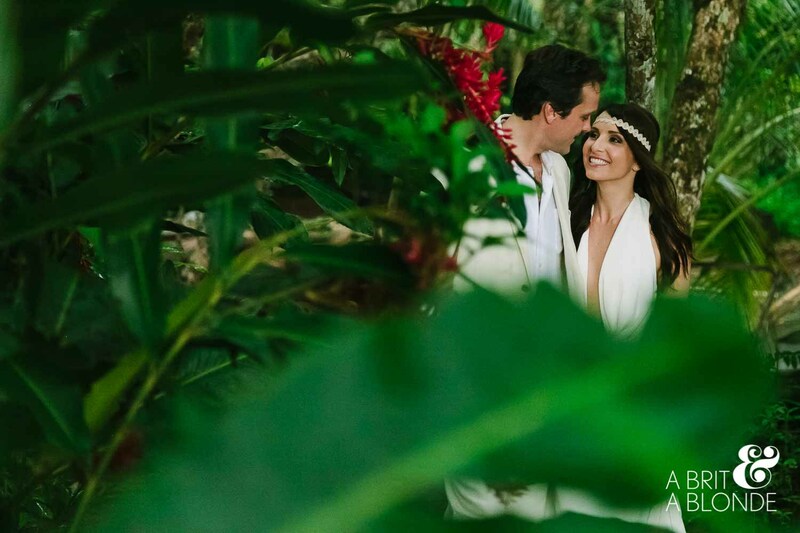 Elope and spend your honeymoon at the most romantic boutique hotel in Costa Rica; Vista Celestial. Our boutique hotel is the perfect destination for your wedding, elopement and honeymoon. We are located in the lush and untouched southern pacific Costa Ballena. 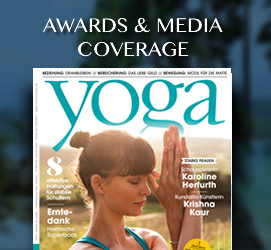 Private & Exclusive Yoga Retreats in southern Costa Rica with a maximum of 10 participants. 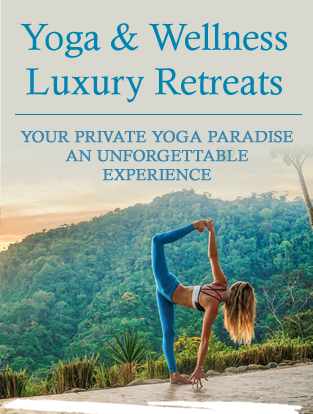 The property will be exclusively booked for your yoga group to ensure ultimate privacy and enjoyment. Rediscover your inner peace in our stylish and comfy villas, bar and lounge areas. If you’re looking to rejuvenate your spirit in style, Vista Celestial is a perfect option. We found our little heaven on earth while exploring the world. We always said that we will know our place when we see it. When we saw what would become Vista Celestial, our boutique hotel, the views took our breath away. We looked at each other and we knew this was the place. We look forward to sharing this experience with you. It is a feeling that you will have to experience for yourself to fully understand. We couldn’t have wished for a more romantic honeymoon stay. Jen & Konrad were wonderful hosts and have created a dream with Vista Celestial. We loved the privacy of the hacienda and gorgeous sunset views over the pacific. Being woken up to the nature’s sounds of howler monkeys and seeing Toucans made our stay unforgettable. Wow! What a view, we’ve never seen anything like it in our lives. We were in awe of the jungle canopy mountainside views and endless blues of the pacific ocean. Our hacienda was so elegant and allowed the ocean breezes to come right in. This place is really special. Thanks for a wonderful vacation. We felt like we had a whole estate to ourselves. Thank you for creating this exclusive retreat. We loved your wine selection. Nothing better than enjoying a glass of wine with this view. We can’t wait to come back.